Fast Delivery. Get your press release IMMEDIATELY RELEASED. For $30 we will SUBMIT press release to 3 PAID PR sites - WorldPressRelease, BriefingWire and PressReleasePing in less than 24 hours. Don't have a press release? No worries, we have a writing extra just for you. 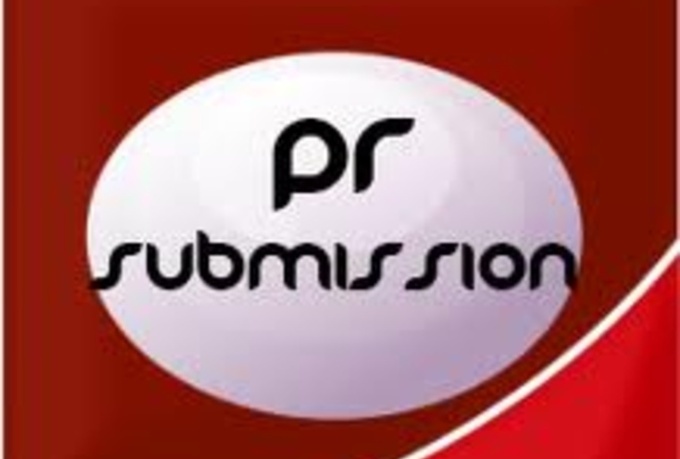 Write a press release and submit to 3 pr sites is ranked 5 out of 5. Based on 3 user reviews.